Spotify is the world's largest genuine streaming music service platform, providing free and premium versions. Spotify Free users have to listen to ads between tracks and are limited to play music in “Shuffle Mode” while Spotify Premium subscribers have access to ad-free Spotify songs with better audio quality by subscribing the service with $9.99 monthly fee. However, because of DRM restriction, both Spotify Free and Spotify Premium users are limited to enjoy Spotify songs with Spotify App. 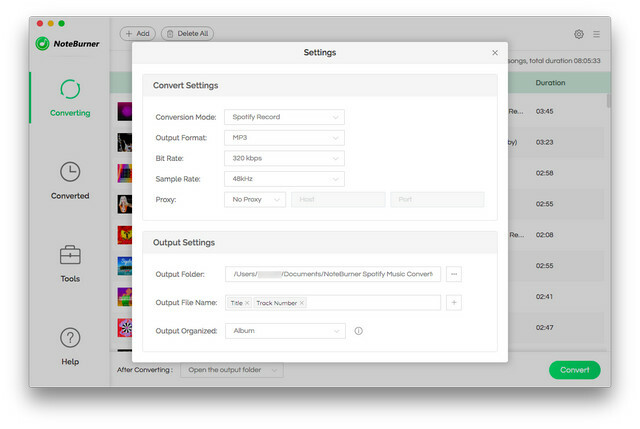 Therefore, a great many Spotify users are looking for a way to play Spotify songs on a device without the Spotify App. This tutorial is going to take the newly-released Huawei Mate 10 series as an example to guide you on how to download and play Spotify music on Huawei Mate 10 / 10 Pro without Spotify App. As we all know, Spotify music is DRM-protected. 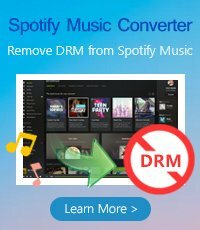 To download music from Spotify, the first step is definitely to remove the DRM from Spotify. 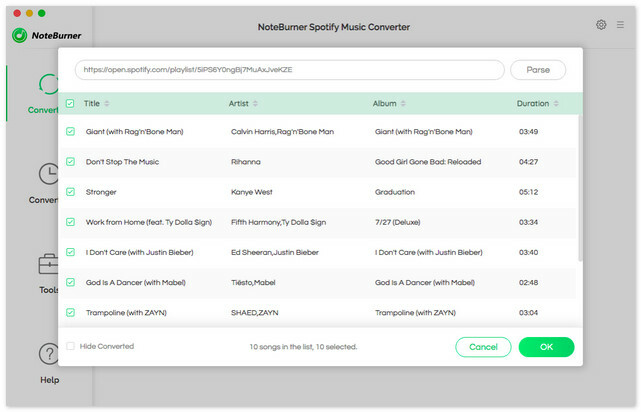 Here we are going to show you the best way to convert DRM-protected Spotify music to DRM-free songs with the most popular Spotify DRM removal tool - NoteBurner Spotify Music Converter. 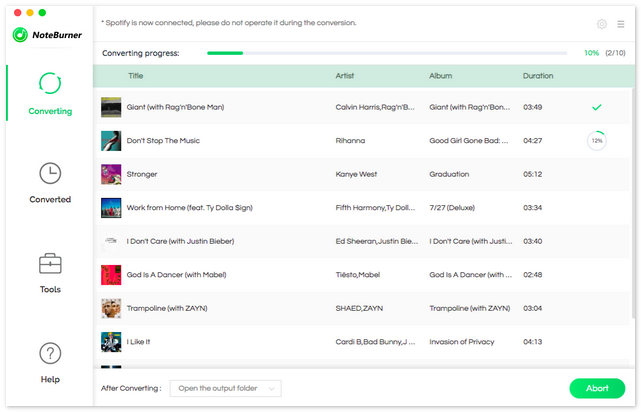 Now you've got the DRM-free Spotify music, and you can transfer them to anywhere you like. Just connect your Huawei Mate 10 / 10 Pro to your computer through a USB cable and copy the converted songs to it.